This home is located only 1 block from the Kankakee River and boat docks, 2 riverfront parks, tennis courts and walking trails in the desirable Riverview neighborhood! 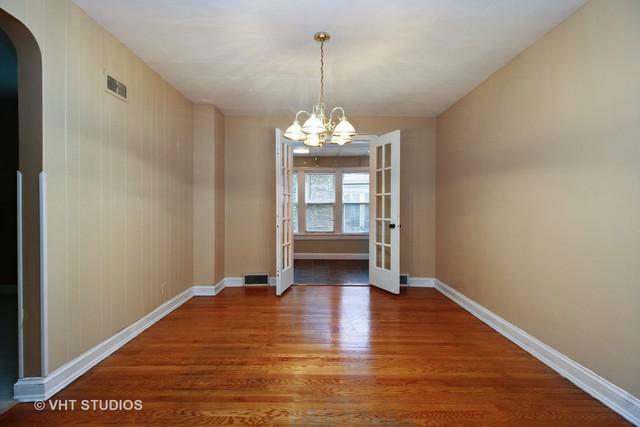 It is in move in condition with 3 bedrooms and 2 bathrooms. 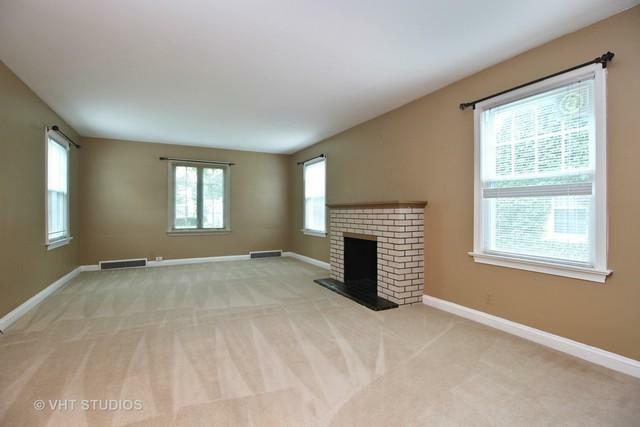 The living room is very large with a faux fireplace to make it "warmer". 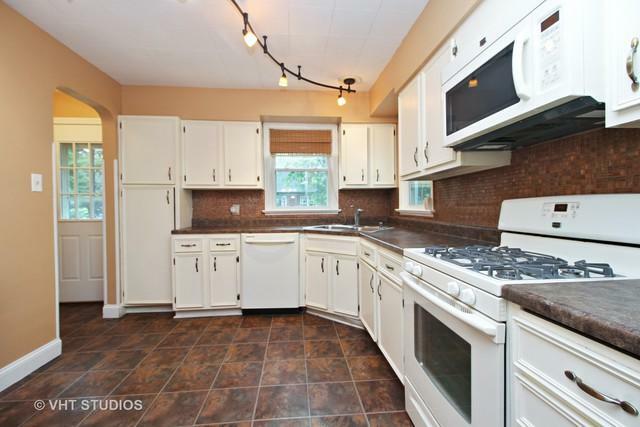 Kitchen has plenty of cabinets and countertop space and an eat in area. Hardwood floors in the dining room. Sunroom on the south side of the home. The 3rd bedroom is upstairs and could be a master bedroom with the 3/4 bathroom off of it. Then there is also the finished basement for the "Man Cave" of a place for the kids or grandkids to play plus an unfinished area for storage and furnace, etc. 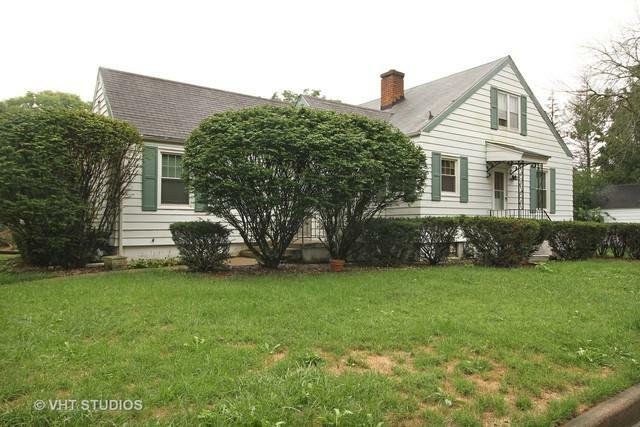 Don't miss this reasonably priced home!